Find ways to experience a new city from the inside out. From urban amenities to major attractions and ease of transportation, these places make an ideal base for any Colorado vacation. 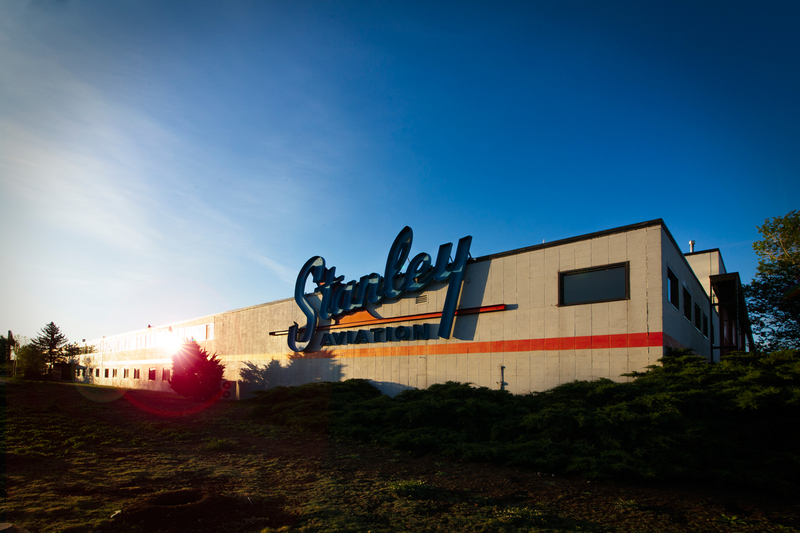 See & Do: Housed inside an old aviation building, the Stanley Marketplace serves up a mix of more than 50 local businesses — think restaurants, boutiques, a deli and beer garden. Support the arts at Aurora Symphony Orchestra performances featuring celebrated masterworks. Choose from numerous public golf courses for an outing. Get Around: Aurora’s northern edge borders Denver International Airport, making for a short trip by car or commuter rail. Utilize RTD for bus routes around the city. Grab a Bite: Explore tastes from around the world at various ethnic eateries, from the grilled meats of Seoul Korean BBQ to Moroccan specialties at Cafe Paprika. See & Do: Spend time checking out the galleries, art installations and other enterprises of 40 West, a Colorado Certified Creative Arts District. Belmar anchors downtown as a dining and shopping destination, along with a movie theater and bowling alley. 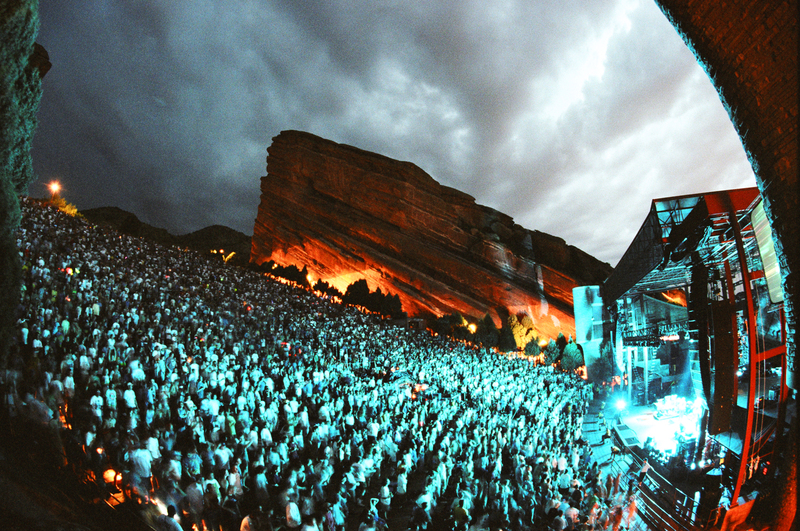 Just beyond Lakewood’s western edge is famed outdoor concert venue Red Rocks Amphitheatre. Get Around: Traversing Lakewood is the light rail W Line, which links downtown Denver with Golden and the community in between. 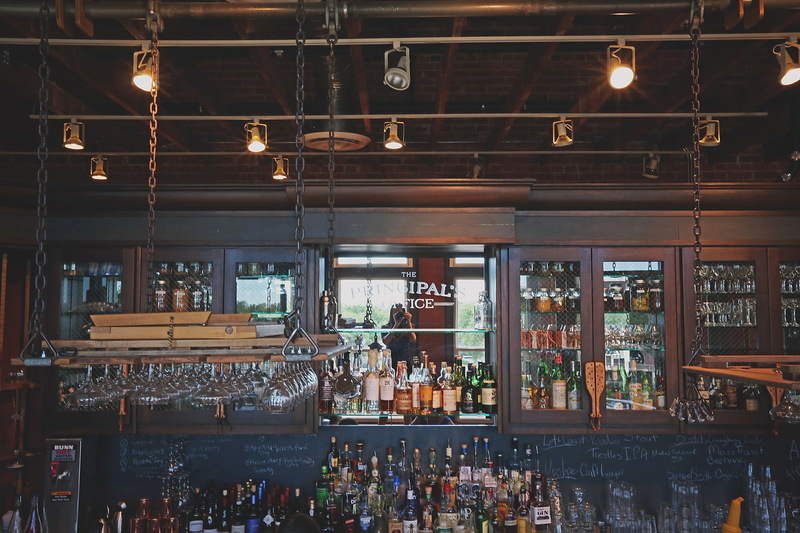 Grab a Bite: Contemporary American cuisine at 240 Union is sure to please all palates. See & Do: Tour the U.S. Olympic Training Center to see world-class athletes in action. Discover beautiful scenery at the summit of Pikes Peak and around Garden of the Gods’ stunning red-rock formations. Stop by the Principal’s Office bar inside Ivywild School for handcrafted libations. Get Around: The Colorado Springs Airport is serviced by six airlines. Reach Denver from Colorado Springs or vice versa on the Bustang South Line, an interregional express bus service. The Mountain Metro Transit system provides public transportation across the Pikes Peak Region. Grab a Bite: Utilizing house-made mozzarella and other artisan ingredients, Pizzeria Rustica turns out thin-crust Neapolitan-style pies. See & Do: Stroll around the charming Old Town Historic District, which inspired Disneyland’s Main Street USA. 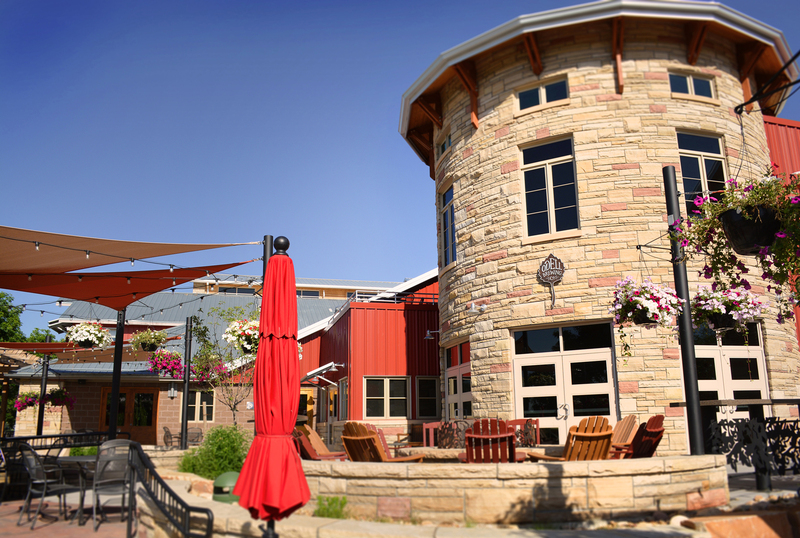 Revel in Fort Collins’ status as a craft-beer hub by sampling at top breweries like New Belgium and Odell. Get out on the waters of Horsetooth Reservoir for fishing, water skiing and stand-up paddleboarding. 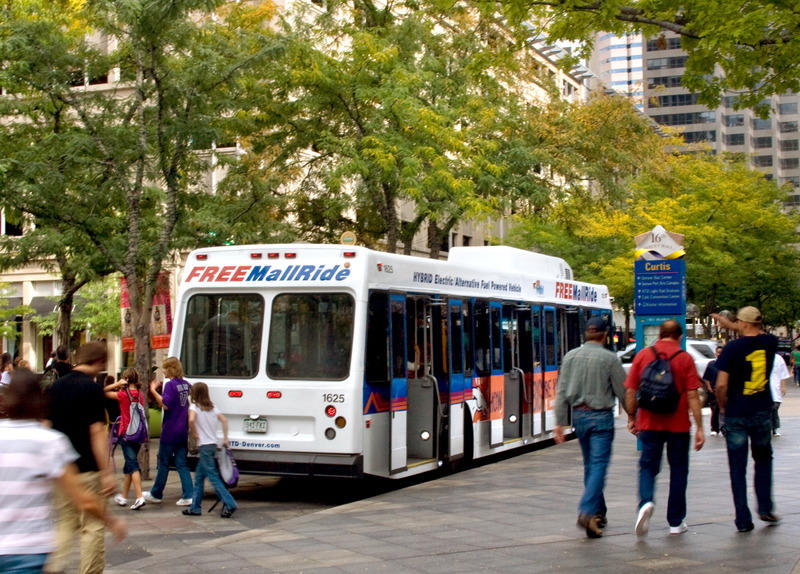 Get Around: Transfort’s network of community-wide routes includes MAX Bus Rapid Transit, with its own dedicated roadway, and the FLEX regional bus connection to Boulder. Bike enthusiasts will also appreciate the fleet of rentable rides available through Fort Collins Bike Share. Grab a Bite: Grab a seat on the sidewalk patio of of Austin's American Grill for fantastic views, upscale home cooking and Colorado-crafted brews. See & Do: Locals and visitors alike flock to the Historic Arkansas Riverwalk for dining, boat rides, summer movie nights and a range of events. See the innovation that went into creating the award-winning Buell Children’s Museum by experiencing multi-sensory and hands-on exhibits. 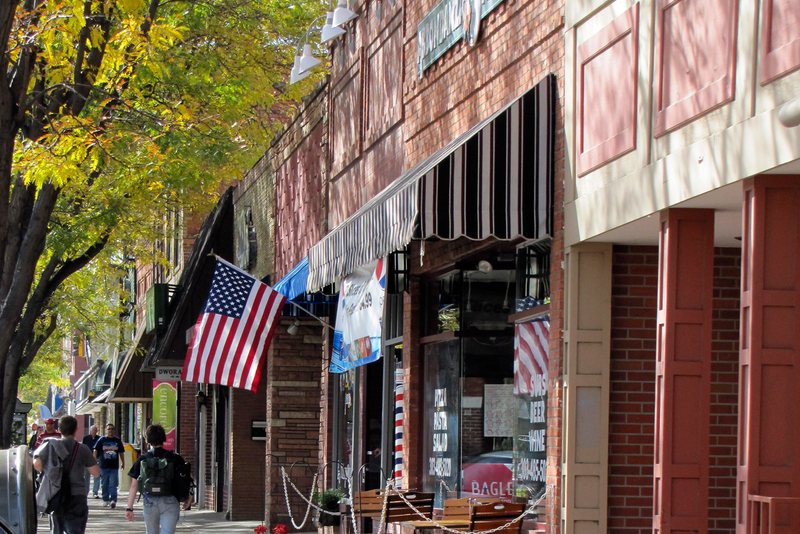 Three areas of the city make up the Creative Corridor: Downtown Main Street, Union Avenue Historic District and the Mesa Junction. 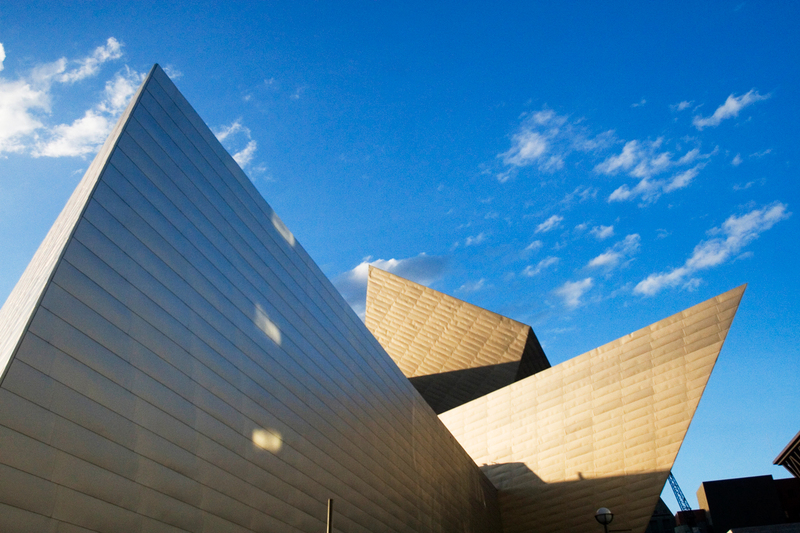 Navigate all three for galleries, fountains, street sculptures and First Friday festivities. Get Around: Pueblo Transit consists of a dozen bus routes. Kids under age 18 even ride free during the summer months. Grab a Bite: You can’t leave Pueblo without trying the famous green chiles. Savor them mixed into a beef patty at Bingo Burger. See & Do: Benson Sculpture Garden is an urban oasis that showcases more than 100 pieces of art set among sprawling green spaces. Bargain-minded shoppers will be thrilled at the Outlets at Loveland’s selection of brands, or turn the focus toward antiques and other collectibles found in downtown establishments. A lineup of concerts, stage productions and film screenings makes the Rialto Theater superb for a night out. 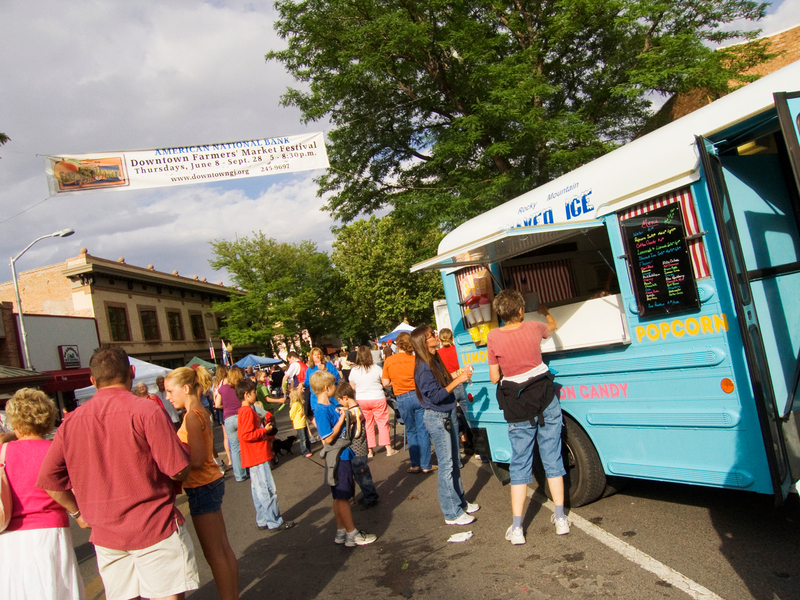 Get Around: Loveland is accessible from select Front Range cities via FLEX regional bus. Pick up a COLT bus at more than 115 stops to travel on three different routes. Grab a Bite: Newcomer Starlight Dessert Bar & Bakery brings an array of gourmet desserts to downtown denizens. See & Do: Weekly Friday Fests entertain all summer long on the 9th Street Plaza, offering live music, street performers and even a “go-cup” area — grab your beverage of choice from several bars and bring it with you outside. See a massive layout of mini-train cars at the Colorado Model Railroad Museum. Slide and glide at Greeley Ice Haus during public skating sessions, especially when there are special light effects and music on Friday and Saturday evenings. Get Around: In Greeley and neighboring Evans, GET makes locating a bus route or stop easy through its mobile app. Grab a Bite: Though an unusual pairing, the namesake items at Red’s Dogs & Donuts can be experienced in numerous preparations, from wild-game brats to donuts made with potato flour. See & Do: Browse the weekly summertime farmers’ market on Thursday evenings, or more than 100 independent businesses that grace the streets of downtown. Take advantage of proximity to Colorado National Monument and the Grand Mesa for displays of natural wonder. Surrounding wineries and vineyards are prime for a day of wine tasting. Get Around: Grand Junction Regional Airport is a convenient arrival option on multiple airlines. Grand Valley Transit covers a widespread area with a dozen bus routes. Grab a Bite: Dine alfresco on Bin 707 Foodbar’s patio and enjoy a brunch, lunch or dinner of seasonal American cuisine. 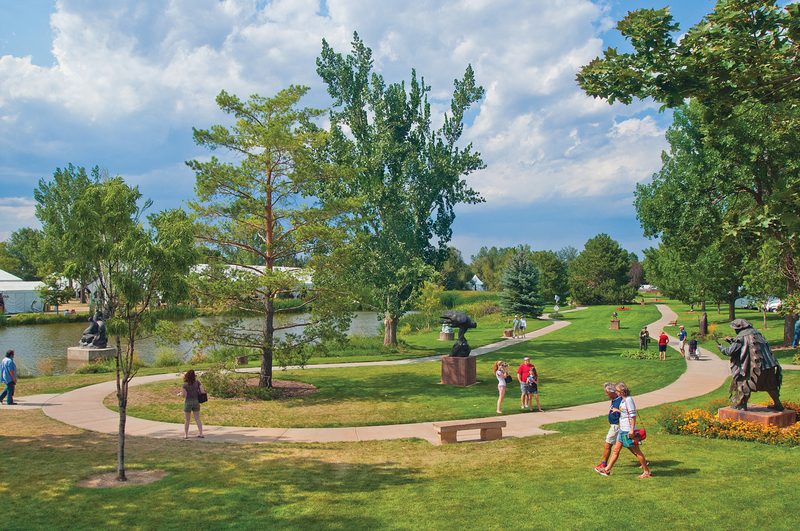 See & Do: In addition to history, art and science exhibits, the Longmont Museum hosts a Views & Brews Summer Film Series. Within Kanemoto Park, the Tower of Compassion stands in the style of a traditional Japanese temple. Jump on and off the Brewhop Trolley to make the rounds at nine craft brewers. Get Around: RTD has regional options for reaching nearby cities and local ones for in-town travel. Grab a Bite: On the casual end, Georgia Boys BBQ Company can’t be beat for Southern-style staples, while Sugarbeet is a gem of an American bistro.